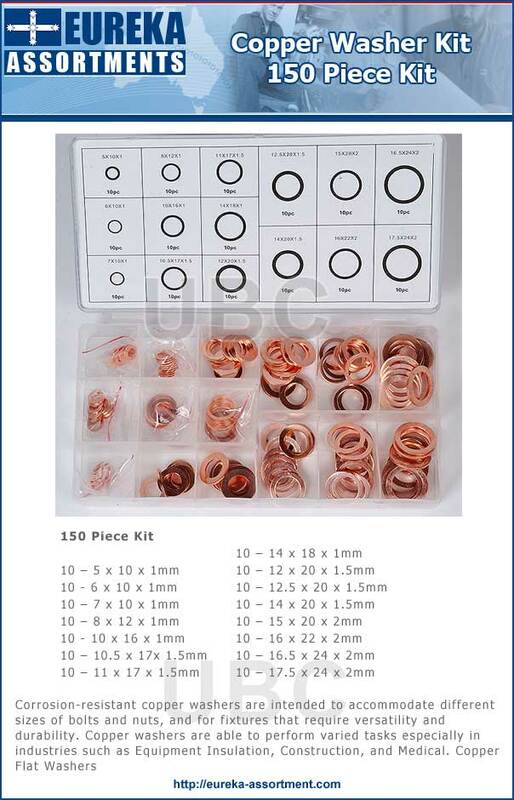 Copper washer kit 150 piece. 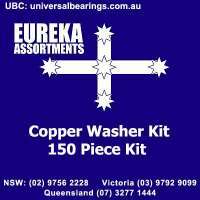 A copper washer is a flat, thin disk featuring a centrally punched hole and is made of a ductile and malleable material known as copper. This washer type is used to disburse the weight of a screw or nut. The fastener’s load is distributed evenly to lessen surface deformation brought about by the tightening of a fastener. Copper is also a good conductor of heat and electricity. 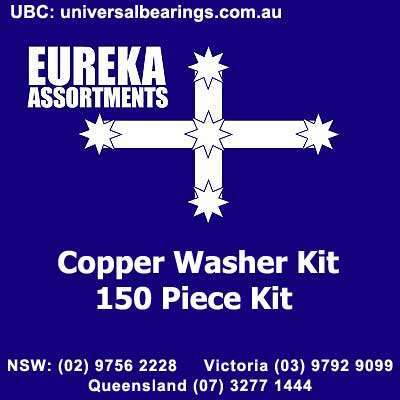 Copper washers have strong wear and corrosion resistant properties making them suitable to a broad range of applications. 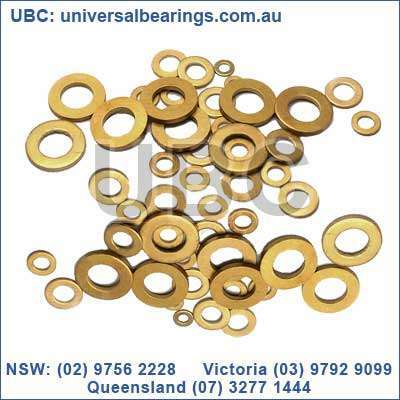 These washers are made from strong and versatile copper and may be suitable for usage in applications involved in maintenance, repair and manufacturing. 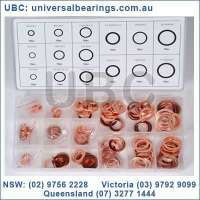 They are produced in a range of thicknesses and diameters to suit the sizes or nuts and bolts to be tightened. Are also used in plumbing and electrical assemblies due to their high corrosion-resistance properties. Are used in the Medical Industry which require washers that are durable and with superior conductive and anti-corrosive properties.